Borealis and SYSTEMIQ, together with their partners from the Government of Norway, NOVA Chemicals, Borouge and Veolia, are pleased to welcome Nestlé as new strategic partner of Project STOP (Stop Ocean Plastics), a frontline initiative to prevent ocean plastic leakage in South-East Asia. Nestle is the first food company to join the initiative. Plastics have been a valuable contribution to the sustainable progress of communities such as protecting and extend the shelf life of food and reducing food wastage, and dramatically reducing carbon dioxide emissions in the transportation of goods and people. As an industry leader, Borealis is committed to enhancing the plastics circular economy to ensure that the societal and environmental benefits of plastics are maintained while no plastic products find their way into the environment. Project STOP was established in 2017 by Borealis, a leading provider of innovative solutions in the fields of polyolefins, base chemicals and fertilizers, and SYSTEMIQ, an advisory and investment firm that aims to tackle system failures in land use, energy and materials such as plastics. 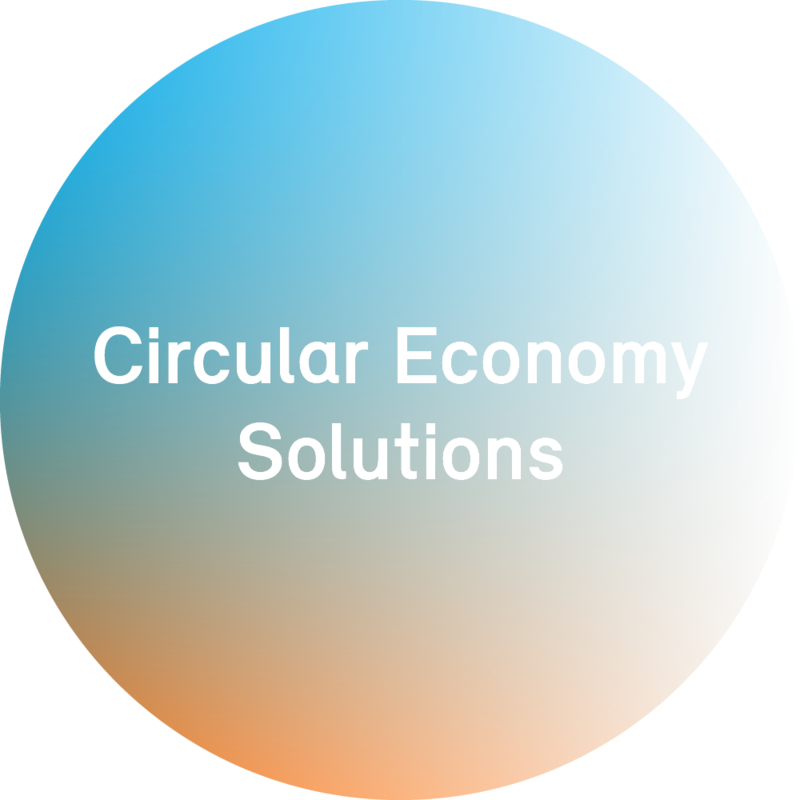 The project aims to eliminate the leakage of plastics into the environment, by developing partnerships with city governments to create effective circular systems. It is estimated that as much as 150 million metric tons of plastics are circulating in our oceans and another 8 million metric tons of plastics leak into the ocean every year. An estimated 80% of marine debris comes from land-based sources, with 50% originating from just five Asian economies: China, Indonesia, the Philippines, Vietnam and Thailand. As economic growth has increased in these countries, so has plastic consumption, which has outpaced the development of effective solid waste management systems. Current estimates show that just 45-50% of Indonesia’s urban solid waste is collected, with significant variation in performance among cities, with the rest burnt or dumped into the environment. As a result, this leakage and poor waste management have contributed to reduced fishing productivity and tourism, and a negative impact on community health. In response, the Indonesian government announced an ambitious commitment to reduce Indonesia's ocean plastic levels by 70% by 2025, creating a Marine Debris Action Plan. Delivery of its commitment relies on a rapid acceleration of waste management systems at the city level, combined with system-level policy, innovation and circular material design approaches. Project STOP contributes to the fulfilment of this commitment. Muncar, a major fishing port in East Java without an effective waste management system in place and overwhelmed with plastic litter in its harbour, beaches and rivers, was chosen as the first location of Project STOP city partnership. According to a socio-economic household survey on waste habits conducted by Sustainable Waste Indonesia (SWI), 90% of Muncar’s households do not have formal waste collection services. As a result, approximately 45% of Muncar residents dump their waste into rivers, while 20% burn it, and the remainder is dumped on land or buried. Given the high industry interest to support Project STOP, its expansion can now start earlier than originally planned. At the 2018 Our Ocean conference in Bali, Indonesia, Borealis and SYSTEMIQ, along with its partners, committed to initiating at least two additional city partnerships in the country and raising USD$10-15 million for technical assistance, community engagement, improved infrastructure, and other packaging recovery solutions. This commitment builds upon the progress of the first Project STOP city partnership in Muncar, in East Java, Indonesia. It will prevent more than 10,000 tonnes of plastic from leaking to the ocean over the next five years, grow local employment and provide replicable solutions and innovations for other cities. SYSTEMIQ aims to catalyse good disruptions in economic systems that will speed achievement of the UN Global Goals. With initiatives across the circular economy, land use and energy sectors, SYSTEMIQ builds coalitions to shape policies and business strategies, co-creates market-based solutions in partnership with the private and public sectors, and invests its own capital in early stage ventures with the biggest potential to rapidly transform economic activity. To learn more, www.systemiq.earth.